The 4 tennis grand slams that you have to know about are Wimbledon, the U.S. Open, the French Open and last but not least the Australian Open. These 4 major tennis tournaments are seen as the most significant tennis events of each and every year; their significance is determine by factors like awarded prize money, the tradition attached to each event, the world tour ranking points, the public attention and the size as well as the strength of the tennis player field. As a tennis player, I think you should know something about these 4 slams. The following will allow you to become more familiar with these 4 major tennis events. This grass court tennis grand slam is the oldest of all four of these tennis events. The oldest, still-active tennis tournament in the entire world, it is looked at by many in the tennis world as the most prestigious, and it is usually held from late June to early July. Since its year of inception, which was 1877, Wimbledon has been held at the All England Club located in Wimbledon, London. In 1877, the one tennis event that was held at this club was the Gentlemen’s Singles, and it was won by a fellow named Spencer Gore who competed in a field of 22 participants. Some 200 spectators paid a shilling a piece to watch this final tennis tournament. This tennis grand slam was established all the way back in 1881, making it the second-oldest right after Wimbledon. Chronologically, the U.S. Open is the fourth as well as the final tennis grand slam each and every year. Traditionally, it takes place in the months of August and September for a two-week period, which stretches from the weeks right prior to and then after the Labor Day weekend. The U.S. Open’s main tennis tournament involves singles for men and women, doubles for men and women, mixed doubles, junior tourneys, senior tourneys and wheelchair tourneys. This tennis grand slam was initially held in 1881 in Newport, Rhode Island, and only men were allowed to compete, as were only members of clubs that belonged to the U.S. National Lawn Tennis Association. 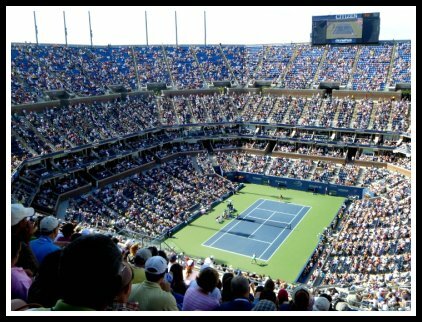 Today, this tennis tournament is held in Queens, New York. The French Open is held in Paris, France, every year from late May to early June for a period of slightly more than two weeks at the Stade Roland Garros. This tournament is interesting because the players are playing on clay courts so you will see them sliding and gliding on the court. 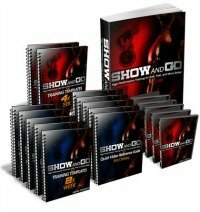 One of the more prestigious of all events in the sport of tennis, the French Open is renowned for possessing the highest worldwide broadcast viewership of all the usual events in tennis. This tennis tournament began by first only inviting French players who were members of French tennis clubs. Its initial women’s tourney was held in the year 1897. This is the first major slam of each year since it occurs in January of each year at Melbourne Park in Melbourne, Australia. It was originally played the first time in 1905 at the Warehouseman’s Cricket Ground in Melbourne. What sets apart this tennis grand slam from all of the other ones is its routinely high attendance. For example, the 2010 installment of this event featured the greatest number of attendees for a single-day day/night period with more than 77,000 showing up. As a tennis coach, my personal favorite of all of these tourneys is Wimbledon! This was an easy choice for me because of a few reasons. 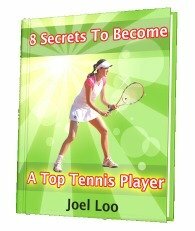 First, Wimbledon is the most prestigious of all tourneys because it is the oldest. Second, there are a number of utterly unique traditions associated with this tennis tournament, such as the consumption of cream and strawberries by spectators and the donning of a strict code of dress by competitors. Lastly, my all time favorite player, Roger Federer, has won 7 Wimbledon titles, a record that is so incredible! 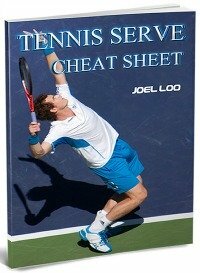 From " The 4 Tennis Grand Slams You Must Know" to "How To Play Tennis Efficiently And Become A Better Player"